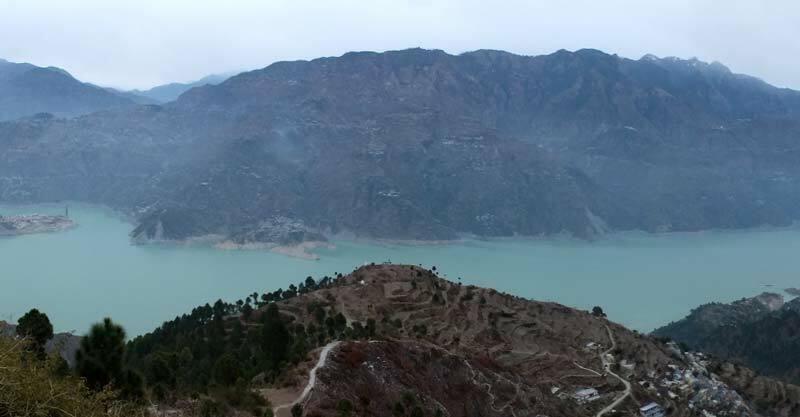 New Tehri is well connected by road to all important stations of Garhwal Division like Dehradun, Mussoorie, Haridwar, Pauri, Rishikesh, Uttarkashi etc. Private Taxies are available for trips to nearby towns of Chamba & Tehri. Bus services connect to New Tehri to Tehri, Rishikesh, Haridwar, Dehradun, Mussoorie. Rail – Rishikesh is the nearest railway station, 76 kms.